This is where your apnea journey starts. We offer one of the world’s most popular and widely recognized Freediving course in Tioman. 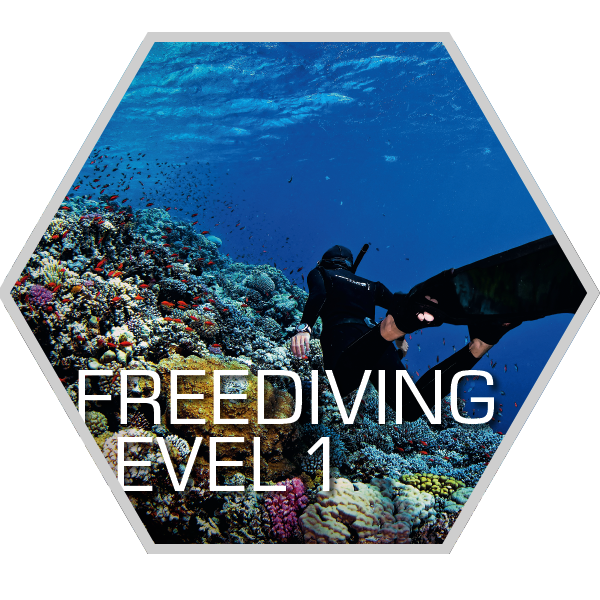 In this course, we will provide you with the basic freediving knowledge and training with our in-house award-winning Freediving instructor! If you just want to try Freediving for fun or to check whether you'd like Freediving, you may check out our Try Freediving programme in Tioman. 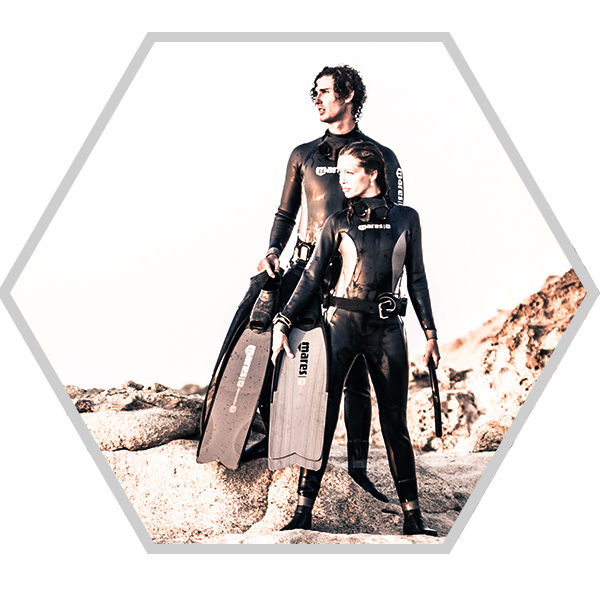 Designed for you to be able to experience Freediving. What are you waiting for? Sign up for Try Freediving or Basic Freediving course now! Advance and improve your Freediving techniques and skills with the different level of Freediving courses catered for the different level of Freedivers. You can also learn different Freediving or Ecology specialities to make your next Freediving trip in Tioman more interesting and safe. Have a look at our wide range of Freediving courses and specialities in Tioman now!